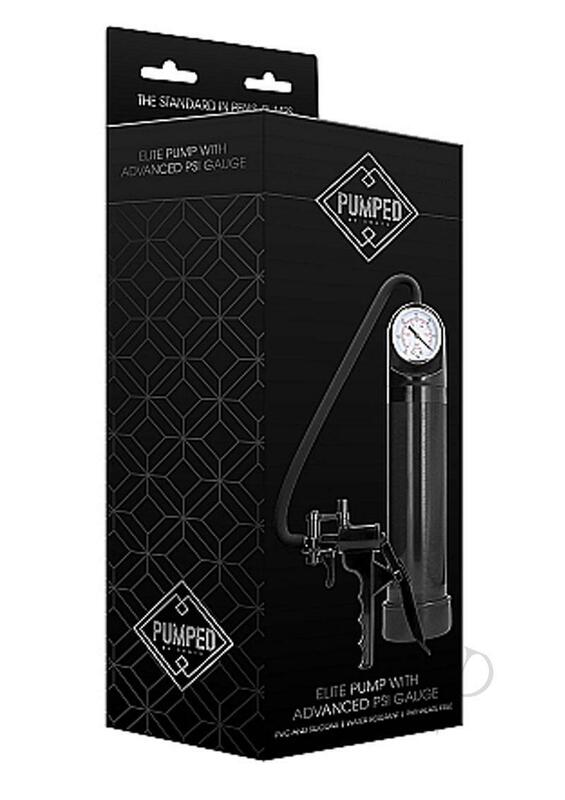 This variant comes with a plastic pistol grip pump, a cylinder with gauge and a quick release valve for your comfort. Dimensions: 14.65 x 5.04 x 3.35 in. 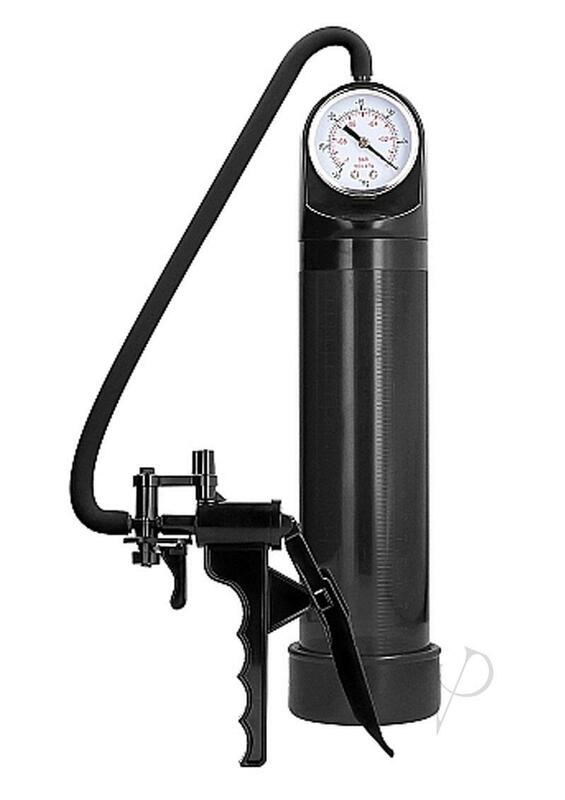 Total Cylinder Length: 7.9 in.